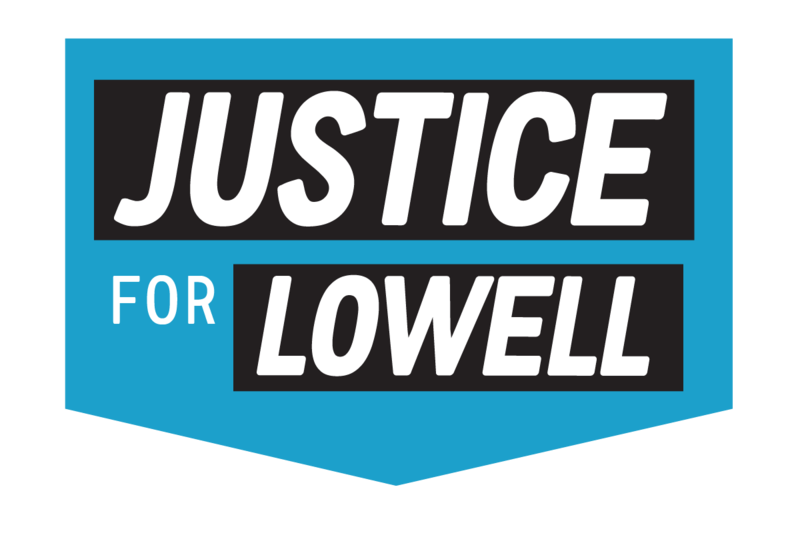 UMass Lowell Union of Adjunct Faculty members were at the Board of Trustees meeting on Sept. 19 to draw attention to a system-wide inequity. 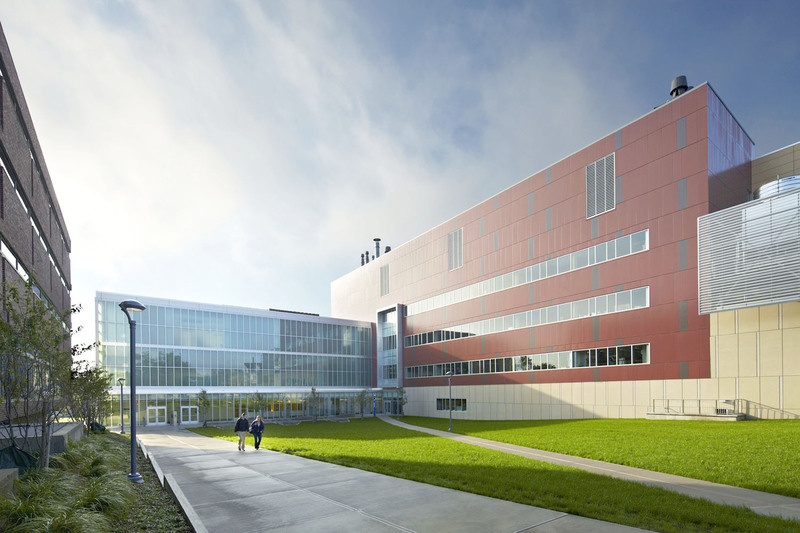 Adjunct faculty at UMass Lowell are the only adjunct faculty in the UMass System who receive no health benefits or pension, regardless of length of service or number of courses taught, and have been working without a contract for three years. We have addressed the board directly for the past three years, and their answer has been a deafening silence. Some of our members have chronic health conditions. Some of us are paid so poorly we qualify for Mass Connector, but many are just above that limit and pay close to half their salary on health insurance. This is not a laughing matter. It deserves to be taken seriously. Robert Manning is the co-chief executive officer of MFS Investment Management. We wonder if he shows a similar lack of regard to his employees there. Manning was appointed by Gov. Charlie Baker; his crass disregard for the well-being of UMass Lowell faculty makes him unfit to serve on, much less lead, the board of a publicly funded institution. Baker must do the right thing and call for Manning’s immediate resignation.